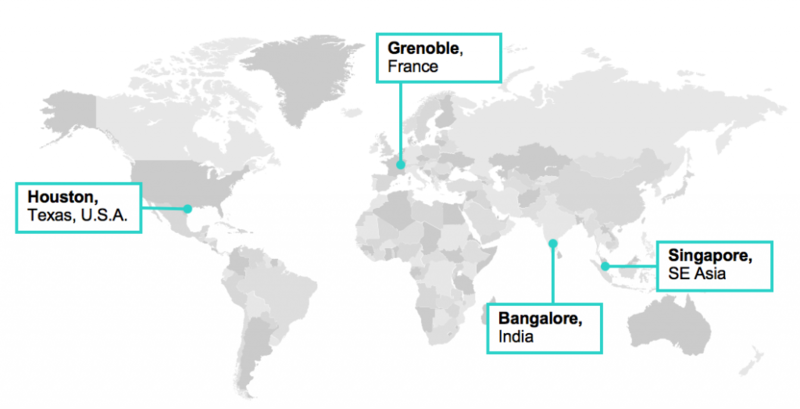 Now HPE has a new server catridges available and a new appliance that targets a new business opportunity for SMB/medium customers. Previously you needed to buy a Moonshot 1500 solution that was a 4.3 U chassis, where you could add up to 45 server cartridges. This have changed and new offerings are now available from HPE. These include Edgeline. HPE Edgeline EL1000 Converged IoT System support one HPE Proliant server cartridge and HPE Edgeline EL4000 Converged IoT System, which support up to four HPE Proliant server cartridges. This is great for business that would like CPU/GPU/Fast storage and IO in small capacity but require fast performance. These appliances are also built for IoT systems. This means that HPE Edgeline is a more accessible solution for companies no matter their size or demand. 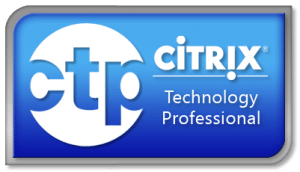 I have been testing the m710x with Citrix XenDesktop 7.9 HDX 3D Pro and Windows 10 anniversary edition. I tested several applications from Autodesk, PTC, Siemens and Rheino. The goal was to show the user experience how it is compared to NVIDIA GRID, which is industry standard of GPU enabled desktop/apps. This is not a benchmark measuring time to load, its simply testing the user responsiveness of one connection which is m710x (2GB video memory) vs NVIDIA GRID K2 K260Q profile (2GB video memory). The GPU driver what is seen inside GPU-Z. Latest CAD applications from Autodesk was used such as AutoCAD, Revit, 3DSMax, VRED, Showcase, Fusion360 and Siemens FeMap, Rheino and PTC Creo. This is the methodology I use. I am not using any automated scripts or software to simulate mouse moment, I am using a manual process so the human eye can judge the user experience. 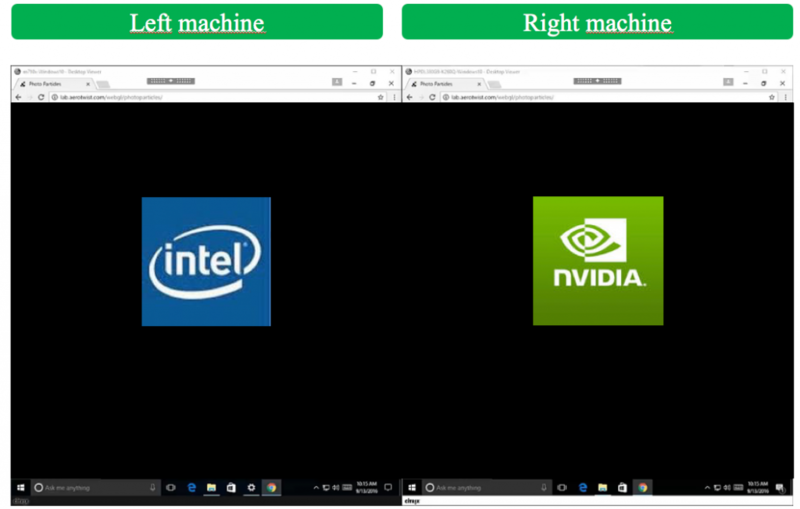 Below video shows the user experience on the left the m710x and on the right the NVIDIA GRID k260Q profile. Summary of keyfindings with m710x for mainstream CAD requirements. 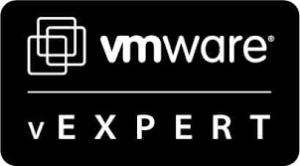 m710x works great and reduces the complexity of having virtualising with a hypervisor and having to virtualise a GPU, plus it reduces the cost and you get bare metal performance. The advantage with intel is that the GPU instructions are send directly in the chip as CPU/GPU is 1 chip and GPU is not going through a PCIexpress board. 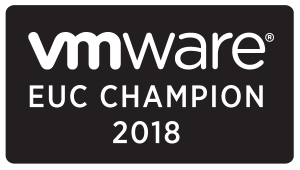 To install OS, Apps for persistent its recommended using Microsoft SCCM or RES Automation Manager, and if you would like to have a simplified image strategy Citrix Provisioning is the preferred option for HPE Moonshot, which also can do caching in memory and fallback to storage this could potentially speed up the IOPS even more than M.2. Its recommend doing an assessment to see if you are below 2GB frame buffer to take advantage of the m710x, many companies that uses CAD is below this as of now, but if you required more GPU memory then NVIDIA/AMD is a better choice as they have Quadro/GRID that can give 3GB+ and above video memory+ lots of compute. The m710x can open 4Gb models but then it will put 1GB in CPU/GPU and 1GB in memory and 2GB in pagefile, where NVIDIA would put all in their GPU memory. This is why its recommended using assessment software such as UberAgent to understand how much GPU you are currently using. 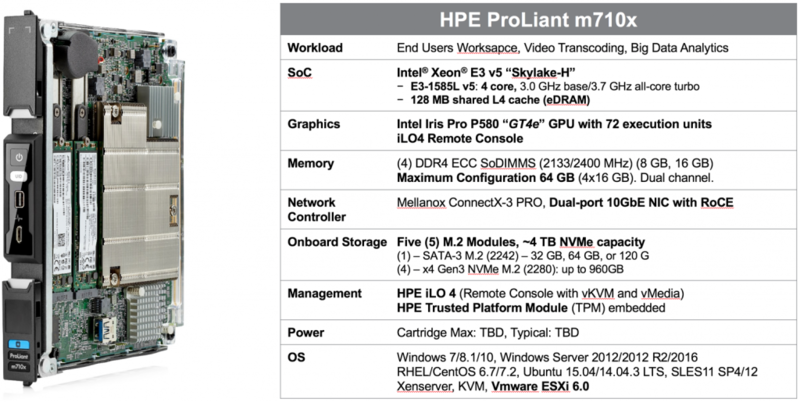 User experience is king with HPE m710x, the cartridge with Windows 10 anniversary update and Citrix XenDesktop 7.9 HDX 3D Pro is ready for CAD vendors such as Siemens, PTC and Autodesk. Applications performance is great, fast and no graphics elements are lost. Graphics are smooth, responsive and acceptable. 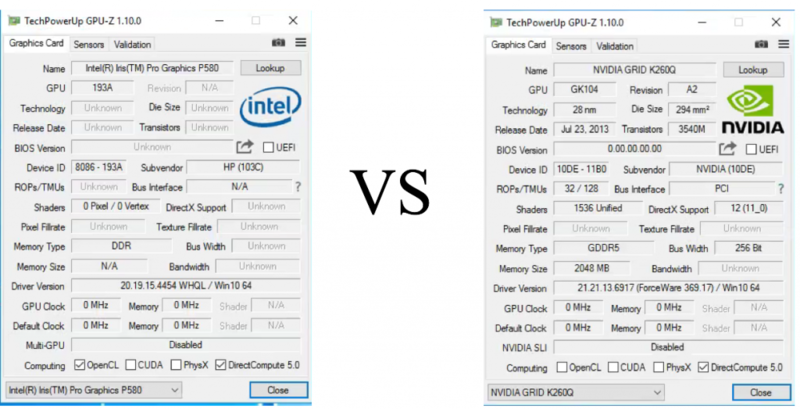 The performance of the CAD applications in these test are equal with Intel P580 vs GRID K2 K260Q. Elements such as loading large files, zoom-in, rotating, working in layers and rendering works great with HPE m710x. The new HPE m710x catridge is ready for mainstream CAD requirements. I highly recommend you test your own models as above is samples I have found and customer data is always different, some samples are smaller others are larger. Above article is written myself as an independent blogger/consultant and the results of the testing of the CAD applications was accomplished by Thomas Poppelgaard and sponsored by HPE. The methodology are as is and samples can be required if the readers would like the material to reproduce the same results. I get the following error: Dismount-VmHostAssignableDevice : The operation failed. ine if a firmware upgrade is available, or if the PCI Express device can be reconfigured to be independent of the host firmware.